The fire of hell in this world is hotter than that of the hell in the world-beyond. There is no fire equal to anger, lust or greed and ignorance. 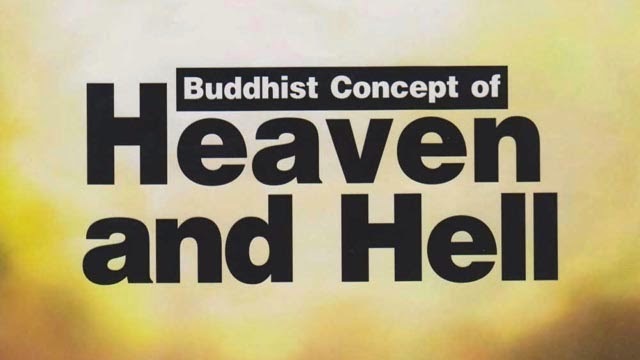 According to the Buddha, we are burning from eleven kinds of physical pain and mental agony: lust, hatred, illusion sickness, decay, death, worry, lamentation, pain(physical and mental), melancholy and grief. human beings experience both pain and happiness and will be able to realize the real nature of life. But in many other planes of existence inhabitants have less chance for this realization. In certain places there is more suffering than pleasure while in some other places there is more pleasure than suffering.